Augmented reality (AR), virtual reality and mixed reality are changing the way that people perceive and interact with the digital world. Over the next five years the focus will be on mixed reality. Users will interact with the digital and real-world while objects maintaining a presence in the physical world. Mixed reality exists along a spectrum and includes head-mounted displays (HMD) for AR or VR, as well as smartphone- and tablet-based AR. The ‘magic’ of mixed reality is expected to translate into significant business advantages. 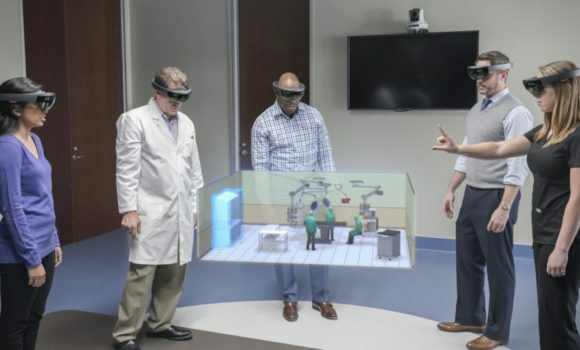 Areas where mixed reality technology has potential are remote assistance, customer engagement, space planning, teamwork and training and education. 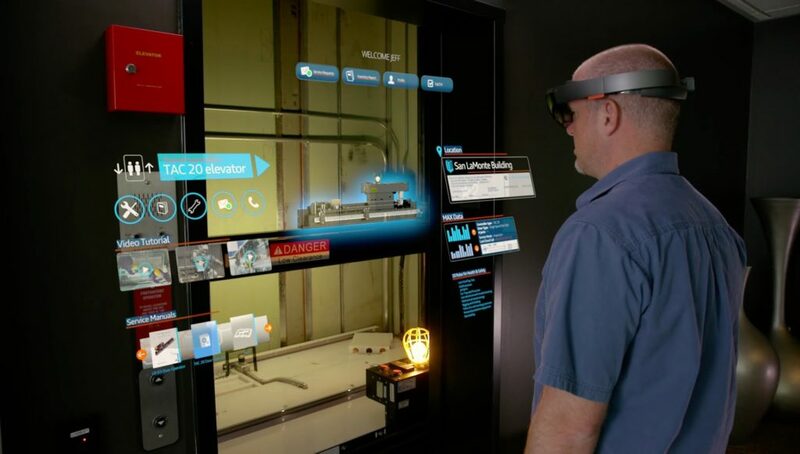 Discover in our Microsoft HoloLens Experience Center how AR, VR and mixed reality can add value to your business processes. 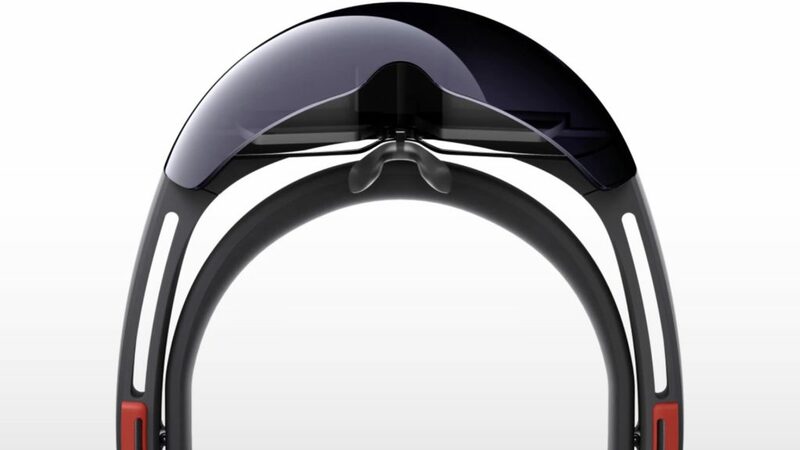 Register here for the Hololens Experience! Dura Vermeer is working hard on the future, and because of the increasing complexity of constructions 2D drawings are no longer relevant. The HoloLens helps them bring projects to life and visualize where they want to go. Completely in 3D, completely holographic. One of its recent innovations is the eHighway, an electrified freight transport system that combines the efficiency of electric railroads with the flexibility of long-haul trucks. The result? Technicians complete maintenance tasks much faster and more accurately, minimize human error. with tools that enable a new dimension of work. Start working in mixed reality.